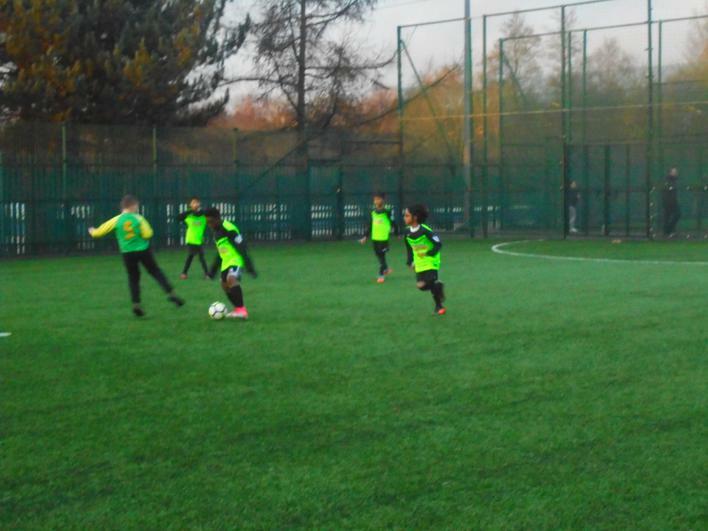 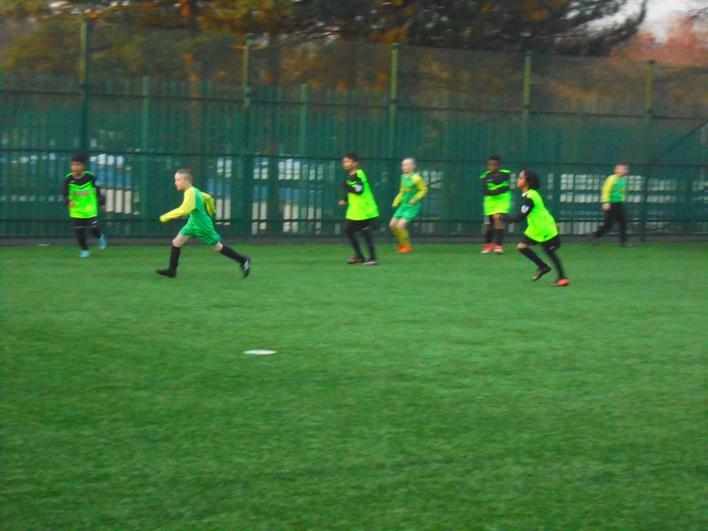 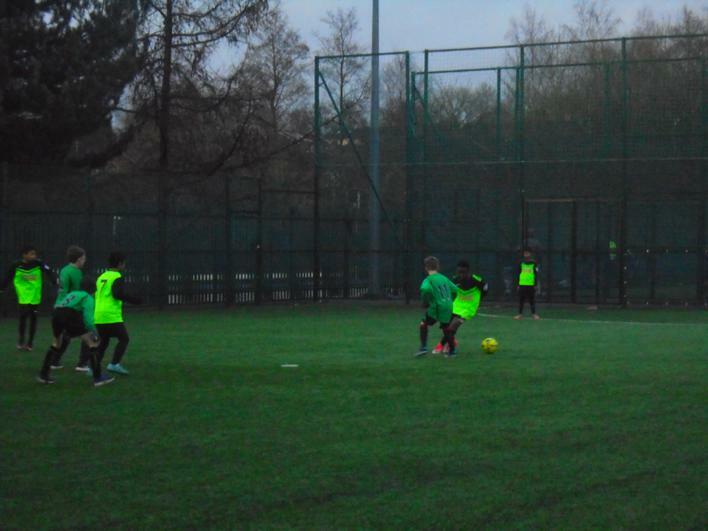 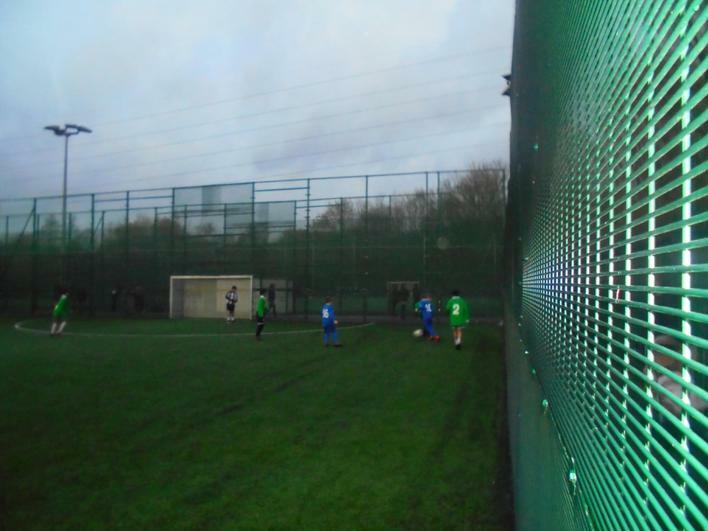 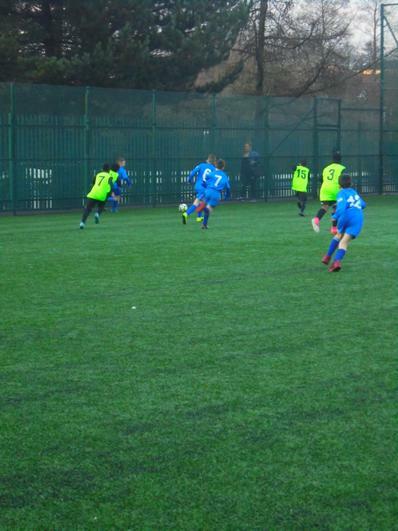 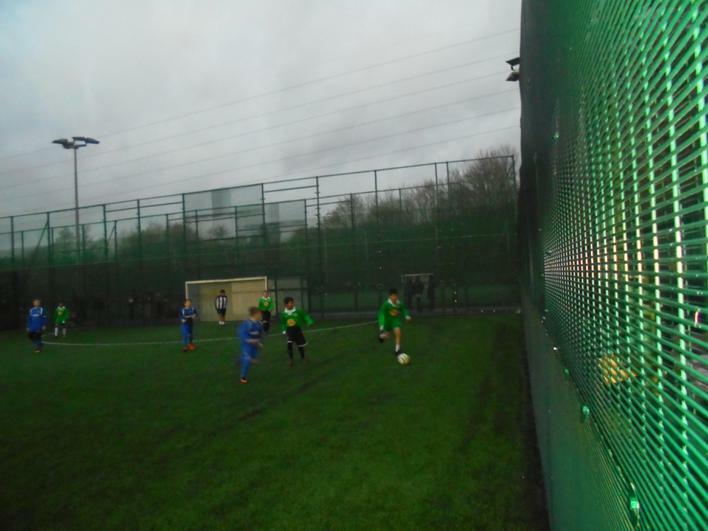 On Monday 29th January at Copley Academy 20 Year 5 and 6 boys participated in a football tournament. 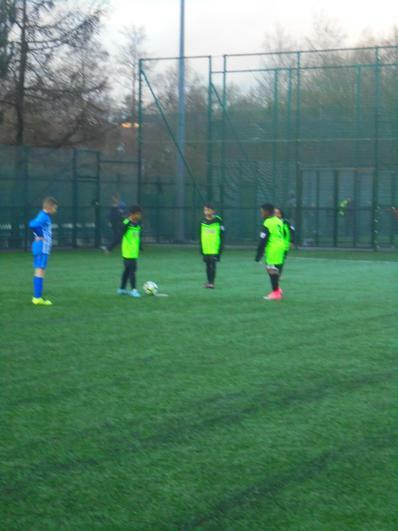 They had lots of fun and represented Greenfield very well and showed excellent sportsmanship. 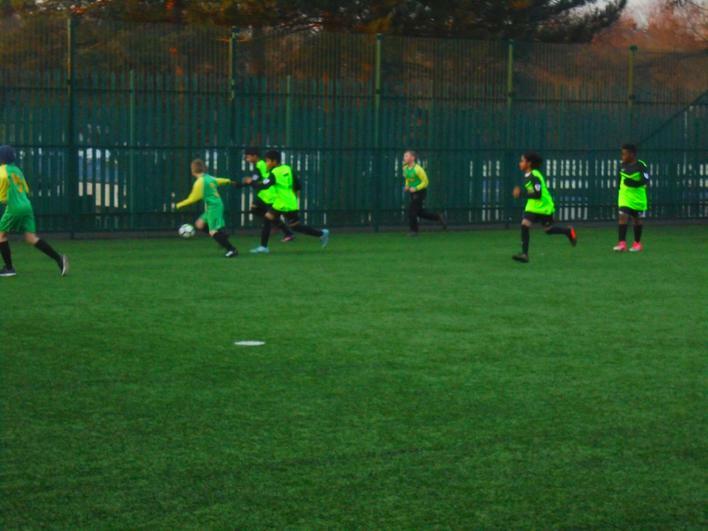 They played against other teams from Tameside primary schools.